Meyn will participate in the international trade show from feed to food for Asia 2019 which takes place in Bangkok, Thailand, at the Bangkok International Trade and Exhibition Centre (BITEC) from March 13-15. At VIV Asia, Meyn shows its latest technology in processing equipment from evisceration to deboning for a wide variety of line speeds and bird sizes. 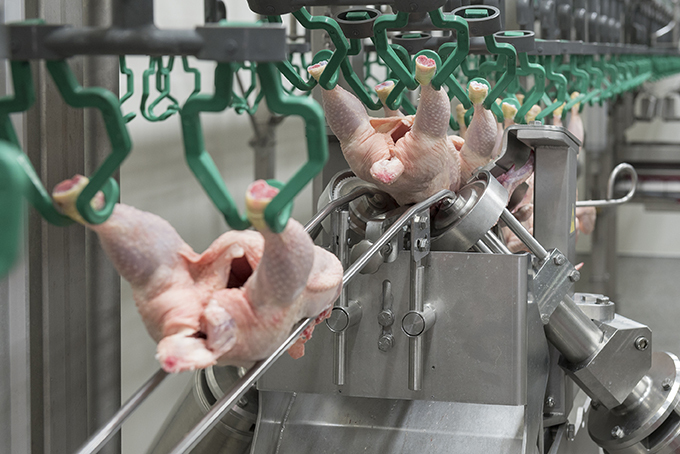 For the poultry processing industry, labor has now become a critical issue with rising poultry consumption while unemployment rates are low. 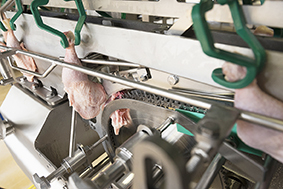 Poultry processors around the world, face many labor challenges. During the trade show, Meyn will present innovative solutions that address labor challenges such as labor shortage, labor safety, and quality & consistency of working. 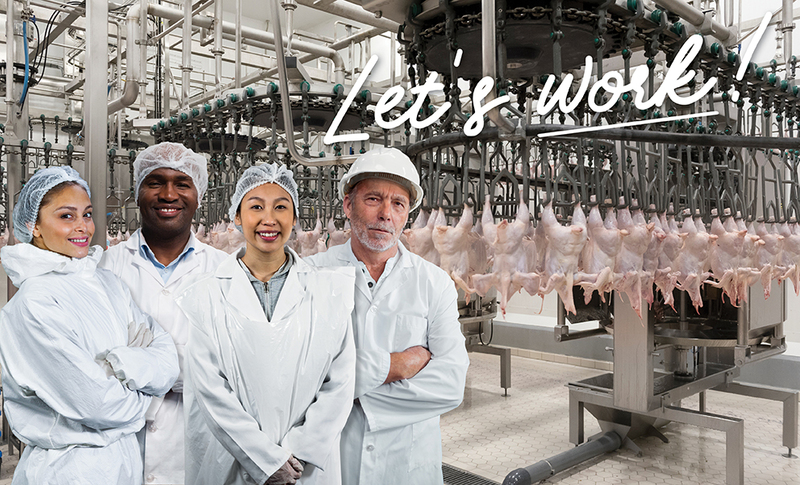 This year’s campaign slogan is ‘Let’s work’ meaning Meyn provides relevant solutions to help customers with their labor challenges. Meyn automatic feet selection system provides a fully automated process complete with camera and product sensing equipment, and now complemented by an automatic ejection machine. Grading and sorting take place in real time, and animal welfare data is captured to comply with local regulations. Reduce manual work, deliver consistent quality and increase your margins. 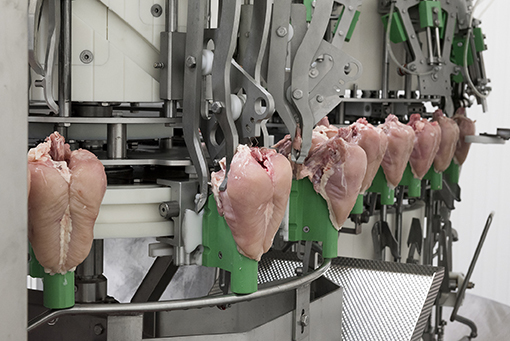 Meyn shows the latest innovation for the Physic cut up line M3.0 for an unchallenged performance within numerous modules that can process up to 7,500 birds per hour. The new design of modules provides top performance both in accuracy and quality of cuts with a weight range from 1.0 to 3.2 kg for grillers. The Physic cut up line can be complemented with the newest Meyn Quality grading system M2.0 that been thoroughly upgraded with a more hygienic design featuring LED lighting and advanced camera technology providing the clearest possiblehigh-resolution images of each processed bird. 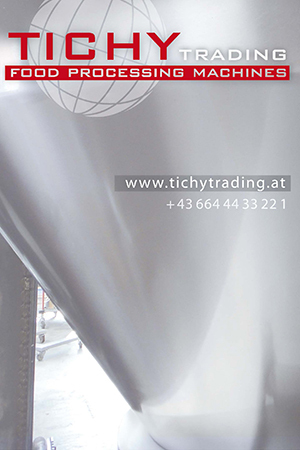 The information can then be used consecutively for sorting lines before the next process step. Customers experience unique benefits from the unrivalled Meyn Rapid Plus breast deboning series M4.1; it’s still the only solution available that can harvest all fillets and tender products automatically at the highest capacity. The result is a significantly minimized dependency on labor skills and labor availability with an increased capacity up to 7,000 bph while reducing the footprint up to16%. The modular design and set up allow for an optimum TCO while saving up to 33 full-time employees per shift. The Meyn Rapid Plus breast deboning series have been globally accepted and proven to be the best that money can buy. Meyn welcomes all guests to VIV Asia 2019 at the BITEC, Hall 98, at booth 98.4034.